Par-Kut has taken strides to develop both features and fabrication techniques to make our buildings complement the environment and/or existing architecture. The design staff at Par-Kut works in conjunction with architects, contractors and developers to ensure that a Par-Kut building is an integral part of the site development plan. 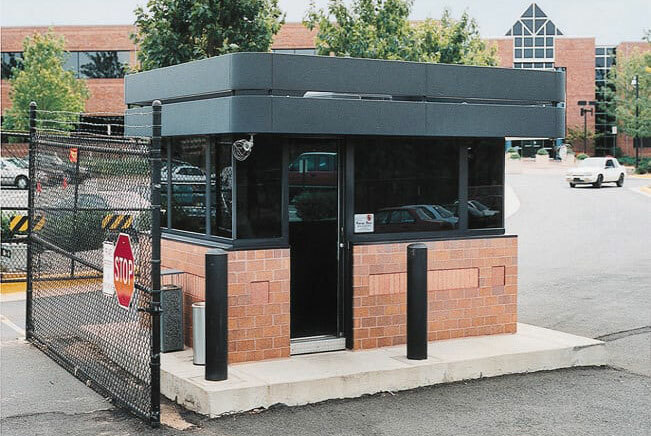 Through special facade applications, roof treatments, paint and graphic coordination and customized structural design, a Par-Kut booth will always enhance a particular urban or rural setting.